While certain looks can be worn without hesitation, most hairstyles for heart-shaped faces should strive to add enough width to balance out the narrow chin that defines this shape. 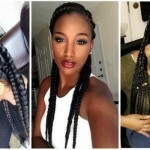 Many women throw caution to the wind and pick a hairstyle that complements their hair texture and lifestyle without regard to their face shape. 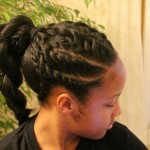 Understanding the proportions of your face will help you find a hairstyle that complements you to the fullest. 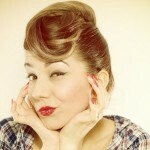 Here’s a look at the heart shape face, along with some celebrity inspirations and flattering hairstyle ideas. The heart face shape is distinctive and set apart from the oval by one mere contributing factor: a narrow chin. If your forehead and cheeks are round or oval, and your chin narrows and comes to a point, you are a beloved heart. 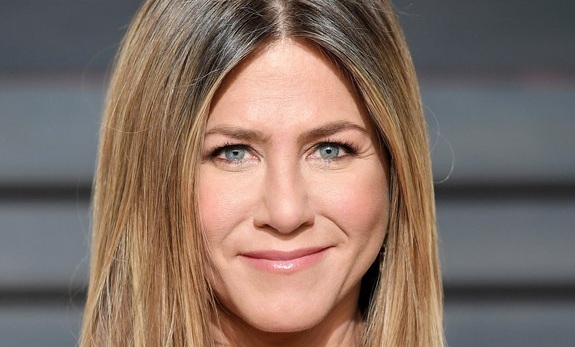 Celebrities that share your same unique face shape include Jennifer Love Hewitt, Carmen Electra, Michelle Pfeiffer, Mischa Barton, Naomi Campbell and the ever-stylish Olsen twins. Heart faces can wear many styles, but should avoid anything that shortens or widens the face shape or that draws attention to a prominent chin. Take a look at these styles befit just for the heart face shape. 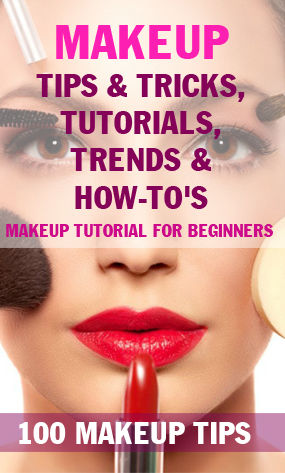 If you really want to draw attention to both your eyes and cheekbones, which tend to be the most prominent and attractive areas of the heart shaped face, you’ll want to soften and enhance this place with soft layers and wispy ends. Create some volume and roundness around the chin to add width, or simply wear short layers that flip at the ends and create a focal point around the eye area. No matter if your hair is long, short, or medium in length, these style tips will ensure your heart shape is proportioned. • Show off the forehead area with long, side swept bangs that open up and create upper visual interest. • Add volume and kick to your hair by styling plenty of internal layers with a round brush. Be sure to flip up ends and add plenty of movement around the chin to add narrow-balancing bulk. • Add bangs and add height. Bangs will help elongate an otherwise traditionally shorter facial shape. If you rock a short style, style choppy bangs straight up and with plenty of texture to add visual interest that will distract from the lower portion of the face. 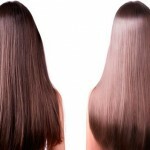 • Keep medium locks full with round layers that cascade gently around the nape area. A side swept bang that cascades into chin length layers will help add even more flattering width to the lower half of your face. 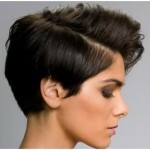 If you want to look your best, avoid hairstyles that draw attention to or narrow your chin. This includes long and sleek styles with little movement, square cut bobs that create too many lines, and any style that creates too much width, including the modern and heavy bang that can be very difficult to pull off. Hairstyles for heart-shaped faces should strive to balance their unique shape and put the emphasis on the face, eye and cheekbone area. Heart-shaped faces have plenty of design ideas and beautiful celebrity inspirations. To move forward with a flattering new hairstyle, meet with your stylist for a consultation and discuss flattering cuts for your beloved facial shape.